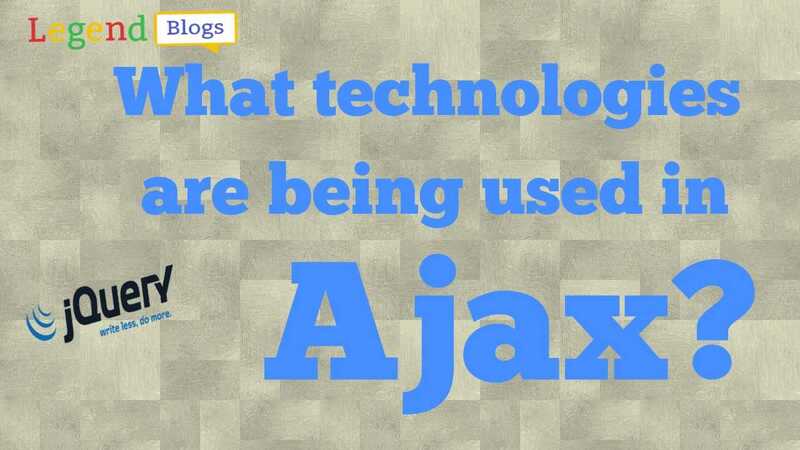 Now i am going to introduce one more thing for Ajax. 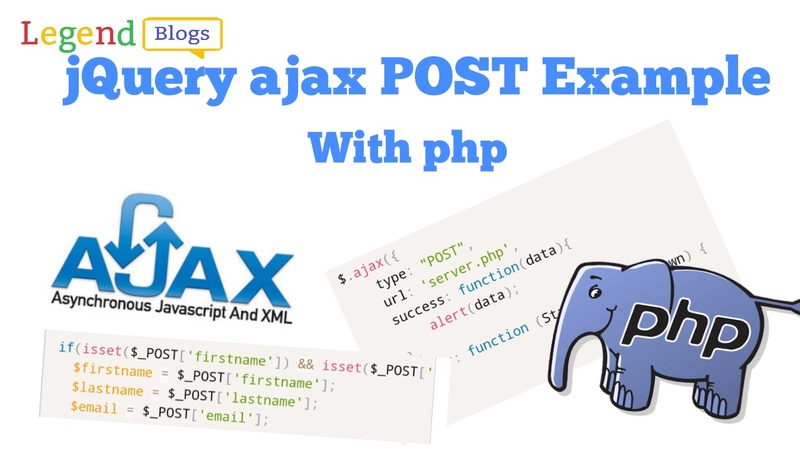 The point is "How to submit additional parameter to the Ajax page with form data". 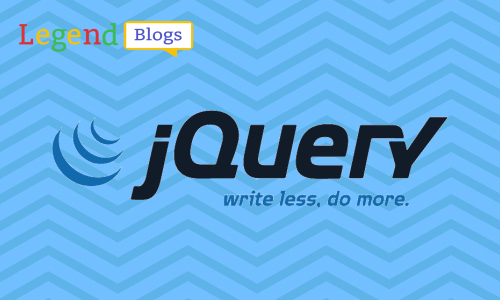 Yes, you can do that in jquery Ajax with append method. 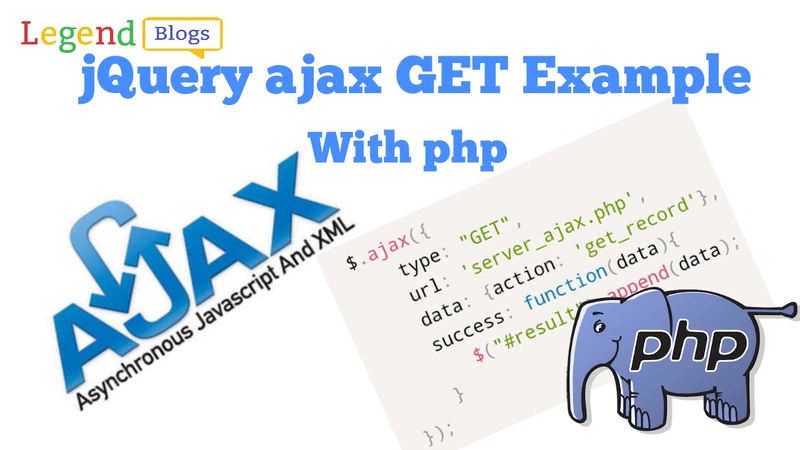 Sometimes programmers require send adding key and value to an Ajax page which are not in form, that time this method is helpful. So what should I do. 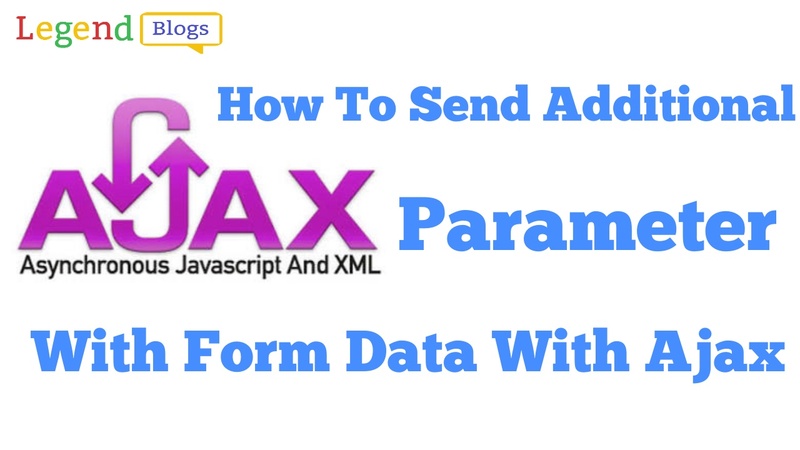 When you create your Ajax page you need to implement new FormData (this) for send form to another page, now that time you require append you add on data with this. 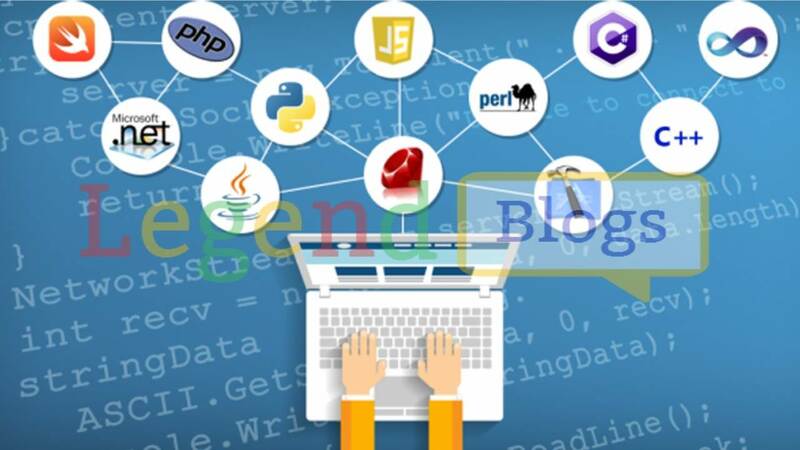 Ok, First you have to create your form as previous you have created.